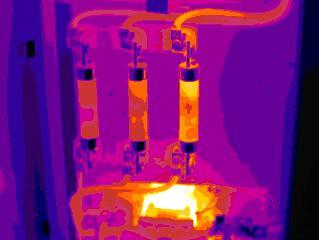 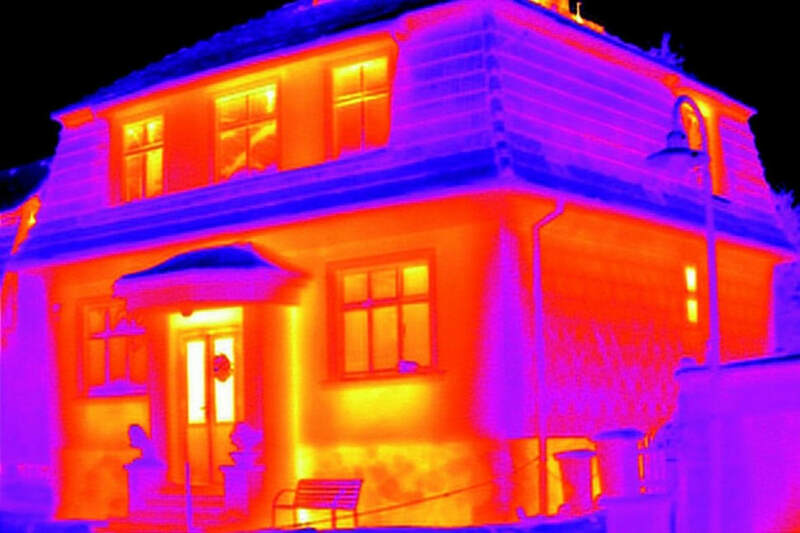 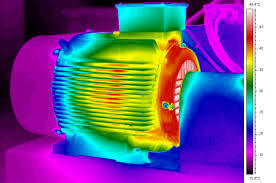 ​Infrared thermography is a non-contact method of determining the heat distribution on the surfaces of objects, and has a wide range of applications. 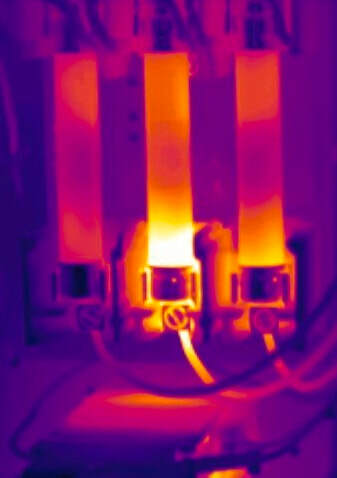 Thermography is recognised in the current 18th Edition of the Wiring Regulations as a method of effectively maintaining your electrical systems. 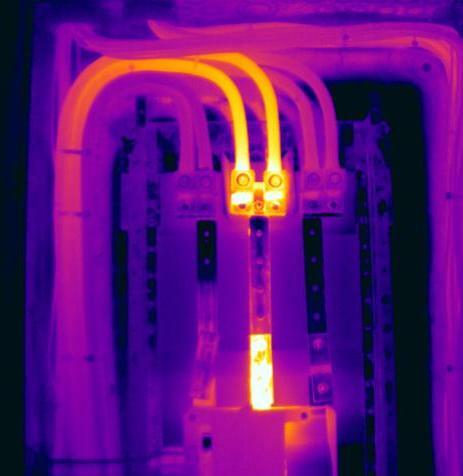 Environmental surveys can have a huge cost-saving benefit by reducing the amount of energy lost from buildings, refrigeration units, ovens etc. 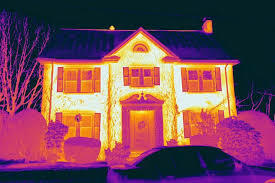 It is an effective survey that does not interfere with day-to-day operations, and can significantly reduce increasing energy bills.